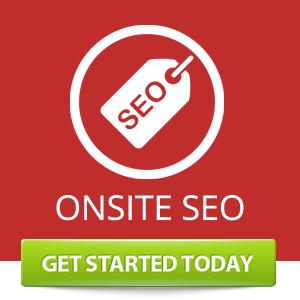 Toronto Web Design, Seo, Google AdWords Pay Per Click & Logo Branding Agency. 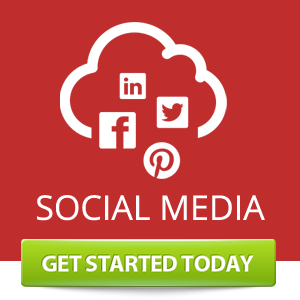 Increase Your Sales Exponentially Online! Toronto Web Design and Online Marketing (TWDOM) is a 100% Canadian company that offers quality web design, social media, logo branding, graphics, video and search engine optimization services- created, marketed and produced in Toronto for our Canadian customers. If you are looking to take your business online to maximize sales and get more customers then you must talk to our internet marketing consultant. Not just we design websites but we design systems that are easy to operate and triggers faster growth for your business online. WordPress + Woocommerce + Maintenance. "I had been looking for a marketing company that can help in selling my products online and found TWDOM through a referral from a good friend. These guys are professionals and know what they are doing. They designed my logo, business card, website and social media pages within 5 days!! Prices were affordable and the marketing consultant offered me a free training session on how to increase sales." We had the pleasure of working with some of the best companies in Toronto - GTA. Our clients have been a great inspiration for many consumers. We have supported over thousand small businesses in Toronto. Contact us today! Toronto Web Design and Online Marketing offer services to all industries including Real Estate, Construction, Legal, B2C, B2B, Enterprise, Retail, Medical, Schools, Media, New Startups, Self Employed and more. Our website design service extends from promotional sites to full shopping cart ecommerce sites. We design websites that drive qualified traffic that convert visitors into leads and customers thereby generating brand loyalty and repeat business. We build your brand with 360 degree solutions. The process involves strategy and one-on-one consulting, web layout & creative design, coding, branding, social media promotions and search engine optimization. Our prices are competitive and our team consist of Software Engineers, MBA grads, Internet Marketing and SEO guru's who have been featured numerous time on TV and Radio.  Affiliated with the Biggest Virtual Assistant Network in North America - The V-Team. 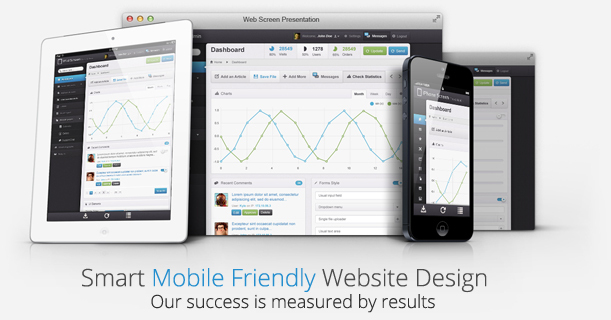 We build fully responsive custom built websites that attract repeat customers. 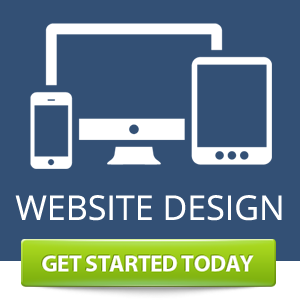 TWDOM specializes in custom web design that is professionally handcrafted and designed as per your business requirements. 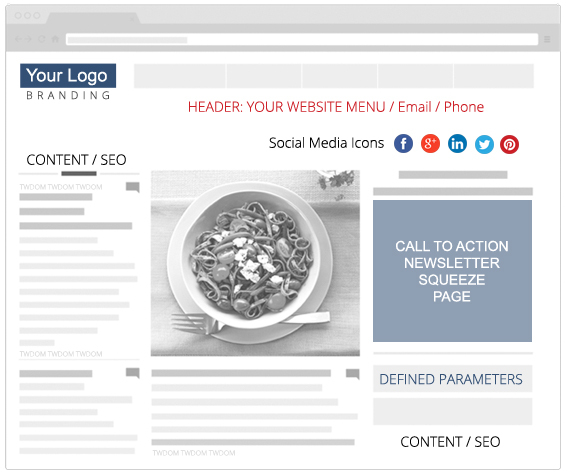 Our unique call to action web design strategy creates a pattern of customers online who wants to buy more from you. Based on your target niche our programmers design web layouts that are compelling and attractive. Whether your marketing strategy is to reach out to direct customers (b2c) or whether you want to cater to businesses (b2b), every page of your website will be designed carefully keeping your goals in mind. We will work closely with you at every stage of web development ensuring quality features such as Contact Forms, Google Maps, Social Media Share & Follow, Search Engine Optimization, Blogging, Ecommerce and more. What Web Agency / Web Designer to Trust and Work With? Why You MUST Hire a Professional Website Designer? Service Area: Toronto | Scarborough | Ajax | Pickering | Cliffside | Golden Mile | The Beach | Entertainment District | Don Valley Pkwy | Allen Road | Steeles | Bendale | Malvern | Whitby | New Market | Mimico | Agincourt | Downsview | Jane and Finch | Bayview Village | Clairville | Smithfield | Rexdale | New Toronto | Long Branch | Willowdale | North York | East York | York University Heights | University Of Toronto | Port Union | Union Station | Financial District | Liberty Village Toronto. We are a curated group of web experts who can help you maximize your online presence using web design, sales funnels, social media marketing and brand positioning. Our prices are very competitive. Low Price High Quality Work. I understand that by clicking “Get Started Today” button, I have read and accepted the terms & conditions stated here.